Desalinated water is good for the health because they are free from bacteria and viruses. They do not have chemicals like asbestos, chlorine and pesticides. It offers water with better taste and the color of the water is clean. The water taste like pure drinking water without any sodium as the salt has been filtered away during the filtration process. The water is safer for use in cooking and other daily chores that require water. It is better than the ordinary tap water which may contain all kinds of harmful content like mercury, rust and lead. It is inexpensive and affordable just like the bottled drinking water for sale at the supermarket. Reverse osmosis is the most cost effective desalination technology in the world. Reverse osmosis desalination reverses the water flow so that the water with high concentration flows towards the tank with lower concentration. In reverse osmosis desalination, the sea water that is pumped from the ocean will enter into a large basin before it is being moved to the pre-treatment stage where chemicals are added to stabilize the water. Some of the salt content are being filtered away in the pre-treatment stage. The water that has been treated with chemicals will pass through a number of semi-permeable membranes. The water with high brine content and clean water without salt or mineral content are separated in different basins. The semi-permeable filter will remove a number of large particles including meals, particles, herbicides, pharmaceuticals, fluoride, chlorine pesticides and radionuclides. It keeps out viruses and bacteria that are 200 – 4000x than the water molecules. About 99% of the salt will stay in the reject stream of water in the high pressure tank. To make the water drinkable, chemicals are added to kill the germs. Minerals may be added into the water as well to make it suitable to be used as drinking water. The addition of disinfection chemicals into the water ensure that it meets the anti corrosion standards. The fresh drinking water filtered from the desalination process will be kept in the water holding tank. The water holding tank maintains a reliable supply of water that is ready to be dispensed to the neighborhood at any time. From the water holding tank, the water will be pumped through the pipeline into the households and industrial premises as tap water. The brine content that is filtered will be blended with the seawater before it is being discharged back into the ocean. Reverse osmosis water is suitable to be used as a boiler feed water to generate power because all the solid content has been filtered away. The water produced by the desalination companies has been used in making various types of medicines in the pharmacy. They meet the minimum standard of the United States Parmacopeaia (USP). 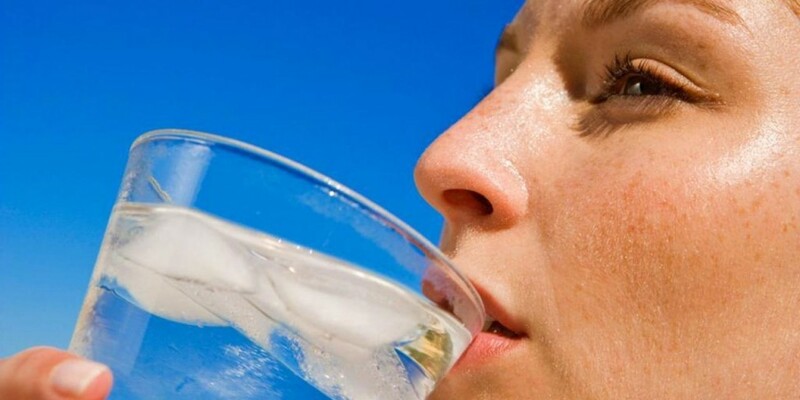 Reverse osmosis water can also be used in preparing meals and drinks at home. Many food and beverage industries use the water to prepare the processed food and beverage products. Reverse osmosis desalinated water helps in producing pure water needed for the treatment process in the semi conductor industry. Reverse osmosis water are also being used in various other industries to ensure smooth operations.